Our Feeding program is an effective way to address problematic feeding behaviors in a variety of settings and populations. Parents and caregivers of children who will not eat are faced with a difficult and often puzzling challenge. 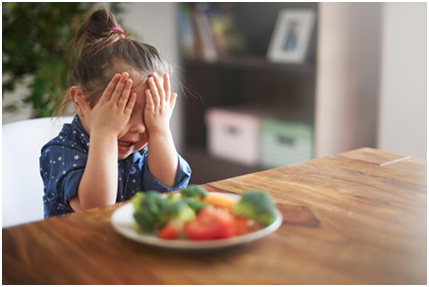 Because the interplay between weight gain and a child’s experience of food can be complicated, there is rarely an easy solution when a feeding problem arises. Our approach uses a multi-disciplinary team approach which assess the “whole child”: muscles; development; sensory processing; oral-motor skills; learning, behavior and cognition; nutrition and the environment.